World Alzheimer’s Day is Friday 21st September 2018. Alzheimer’s disease, one of the most common types of dementia, is characterised by memory loss and difficulties with mental activities such as thinking, problem-solving, and language. It’s a complex condition, where the severity of the symptoms can vary from one day to another, progressing over time, making even simple tasks challenging. Caring for a person with Alzheimer’s, who also has an indwelling urinary catheter can be very challenging. Alzheimer’s can cause sudden and unexplained changes in behaviour, causing the sufferer to experience confusion and become agitated. They may even attempt to pull out the catheter, causing injury to themselves or resulting in infection. Read more HERE. 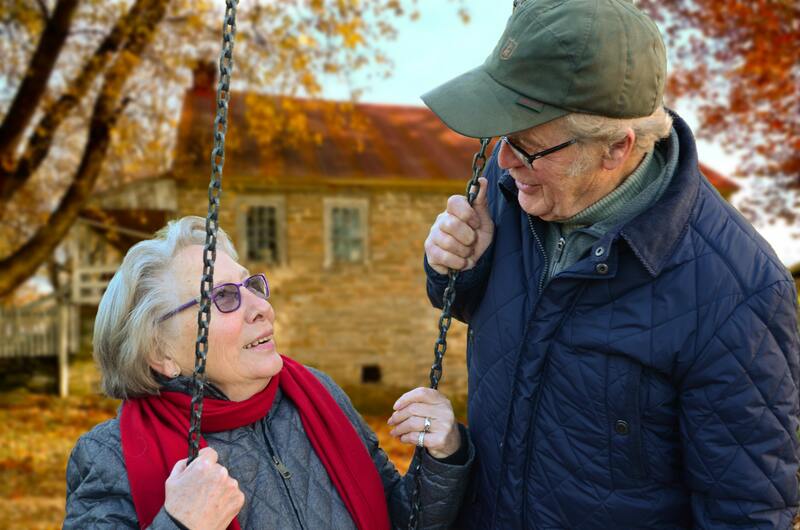 Managing the symptoms of Alzheimer’s can be very challenging for a family, particularly as the disease progresses, but combining that with the potential complications of a long-term catheter and this can often no longer be treated at home.